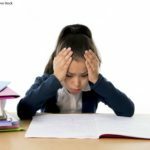 Teachers and parents, reasonably enough, worry about the time that children spend looking at screens. Given the phones, tablets, phablets, laptops, and televisions that surround them, it seems normal to worry about the long-term effects of screens, screens, screens. Monitoring screen time seems the obvious parenting strategy, and obvious teacher recommendation. Recent research out of Canada throws doubt on this seemingly sensible approach. 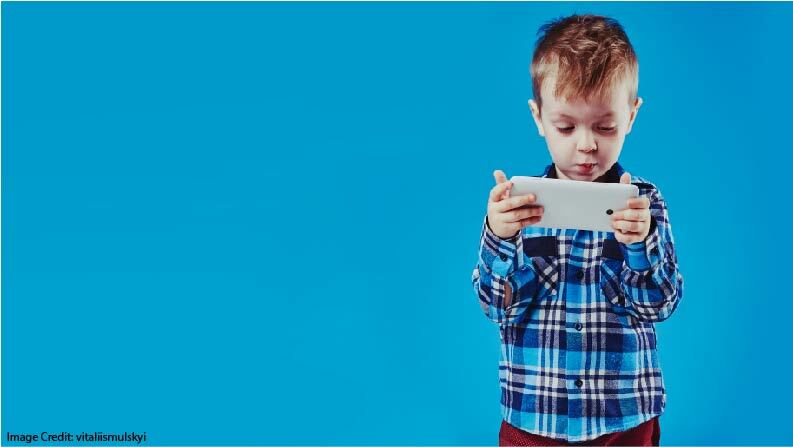 Researchers surveyed parents of young children (ages 1.5-5), asking about their technology habits and parenting approaches. Sure enough, they found that monitoring screen time correlates with an increase in the child’s technology use. That is: when parents reward children with extra screen time, those children use more screens. 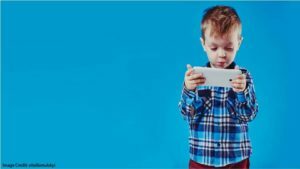 Ditto parents who punish with reduced screen time. Ditto parents who simply keep track of their child’s screen time. As is so often true, our behavior points the way. Parents who use screens less often in front of their children model the behavior they want to see. Result: less screen time. This finding holds true especially for screens at mealtimes. The best advice we’ve got so far: if you don’t want your children to obsesses over their tables, avoid monitoring screen time. First, given the survey methodology, the study can find correlation, but can’t conclude causation. Second, the nitty-gritty gets complicated. The research team kept track of multiple variables: mothers’ behavior vs. fathers’ behavior; screen time on week days vs. screen time on weekends. To understand the specific connections, click the link above. Third, this study focused short-term correlations with very young children. We simply don’t know about older children. Who knows: teens forbidden from playing Minecraft more than 3 hours a day might just play less Minecraft. Finally, I think research about bright screens before sleep is well-established enough to be worth a reminder here. Blue light from computer screens can muddle melatonin onset, and thereby interfere with sleep. In this case in particular, we should model healthy screen behavior. 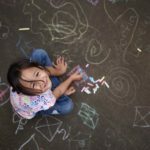 Does Drawing a Simple Picture Benefit Memory?